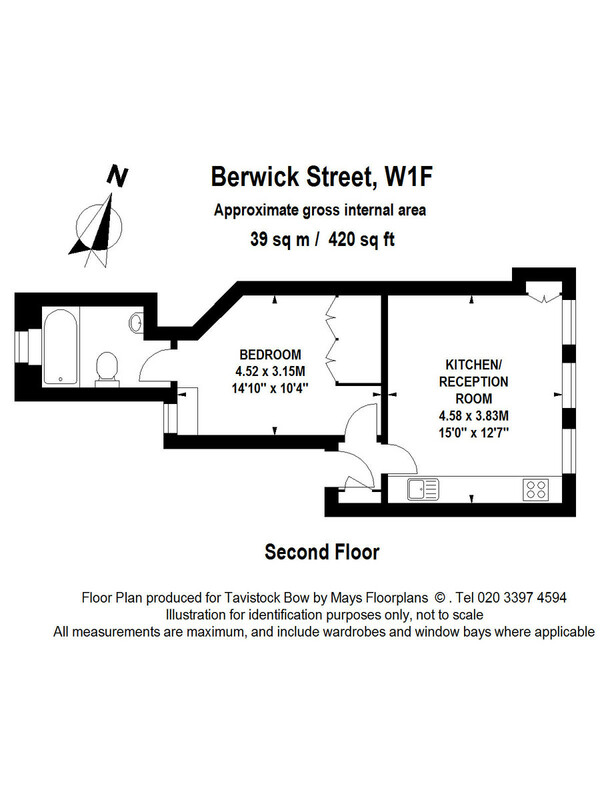 A fantastic recently refurbished one bedroom flat to rent in the heart of Soho. The property has a fantastic size living room which benefits from natural light and is open plan to the modern kitchen. There is excellent storage and wood floors throughout. The area has recently seen a resurgence in popularity due to the regeneration of the market. The flat is available early-April on an unfurnished basis.